Android: Google's card feed will helpfully show you updates for any stocks that you want to pay attention to. However, if you're getting updates for stocks you don't actually care about, they're harder to get rid of. Here's how to do it. Frustratingly, Google interprets anything you enter into a search box that looks even remotely like a stock ticker symbol as a stock you're interested in. Usually, that's fine since most words don't look like stock symbols, but Google can still catch things you don't want like search shortcuts. For example, I've used "LH" as a shorthand to search articles on Lifehacker. Despite knowing this is a search shortcut I set up, Google still shows me cards for Laboratory Corporation of America Holdings, a company I definitely don't need stock updates for. Swipe out the left-hand navigation panel. Add the symbol for the stock you want to block. Tap the symbol you just added to your list. When it asks if you're interested in the stock, tap No. It's very confusing that you have to add a symbol to a list of stocks you do care about in order to block it, but for reasons that are unclear, Google doesn't give you another option. 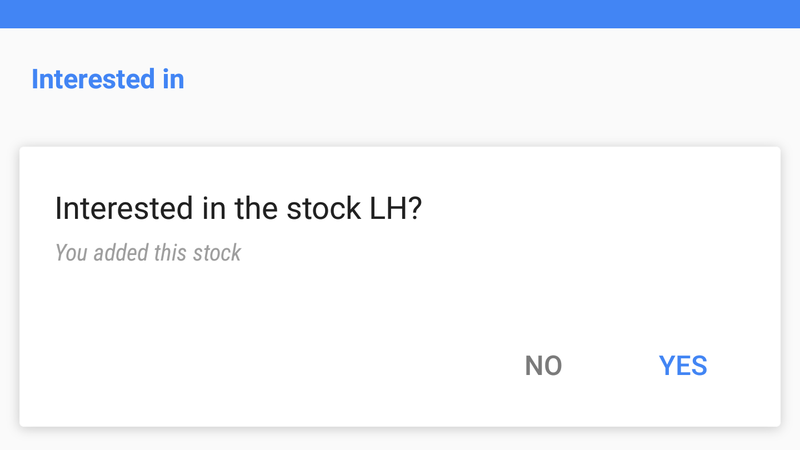 Until Google adds a more convenient button to filter stocks you accidentally added to your list, this workaround should keep unwanted stocks away from your updates. 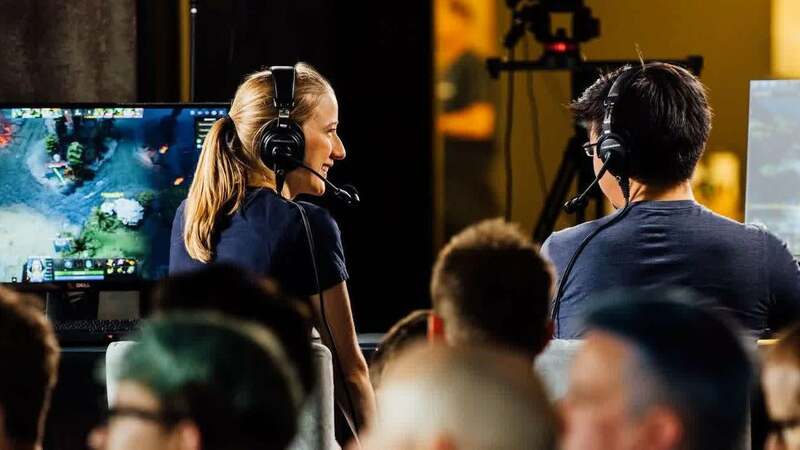 This weekend (and this weekend only), Dota 2 players can witness first-hand the world-champ-defeating skill of OpenAI’s competitive Dota 2 AI, OpenAI Five. The AI has been trained using a technique called “deep reinforced learning” which has seen the AI play over 45,000 years-worth of Dota 2 in just 10 months.